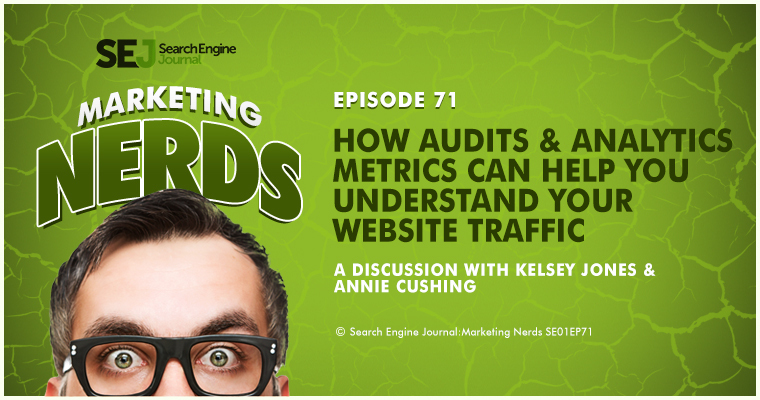 In this episode of Marketing Nerds, Annie Cushing and SEJ Executive Kelsey Jones discuss how analytics can only give you a better understanding of your website traffic. Annie goes into the latest Google Analytics features that she thinks most users aren’t taking advantage of and how often you should be checking your website and analytics set up to make sure everything is running properly. I definitely agree with Avinash Kaushik, that bounce rate is the golden metrics in many respects. Let’s say you’re an e-commerce site that also has a blog, you should be looking at that traffic very differently, because blogs are by nature going to have very high bounce rates. With blogs, someone may come and they might read one of my blog posts, like one of my comprehensive guides, and spend 20 minutes reading the page, but if they don’t click through to another page, if they don’t interact with the page in some way, and I have that up to track the interaction with something called event tracking, then if they hit the back button, or just let the session time out after 30 minutes, that’s going to be a bounce. It’s just not a really good gauge when it comes to blogs. There are things that you can do to make that bounce rate a little more realistic. You could trigger some kind of event, like let’s say you decided, “You know what? If someone spends more than 30 seconds, or 60 seconds on our page, we don’t want that to be considered a bounce.” You could fire off an event that you then capture in Google Analytics, and then as long as that event happens, then it won’t be counted as a bounce, because an interaction has happened on the page. I personally am a much bigger fan of sticking to session metrics, rather than visitor metrics. Sessions, definitely looking at things like sessions, revenue, those types of things, goal completion, things like that. 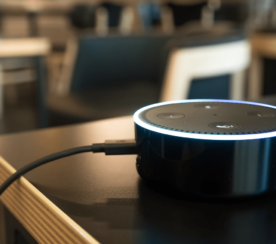 I’m not that keen on visitor metrics, only because they operate under the assumptions, like back in 2007, 2010, even a couple of years ago, they were a little more telling, because typically people would come to your site with one device. Now every device that someone visits your site with, they show up as a different visitor. If you’re really focusing on visitor metrics, I might be, for my bank, I could easily be four different visitors, because I’m using different apps, Chrome, I might visit via Safari, even different instances of Chrome, I would show up as a unique visitor. If you have a site where you feel like people are consistently using multiple devices, I would kind of edge away from visitor-based metrics, and really stick more to session metrics. They just recently introduced something called calculated metrics, and this really is a game-changer. About maybe a year ago, a little more than a year ago, they introduced custom metrics, and that really didn’t go anywhere. 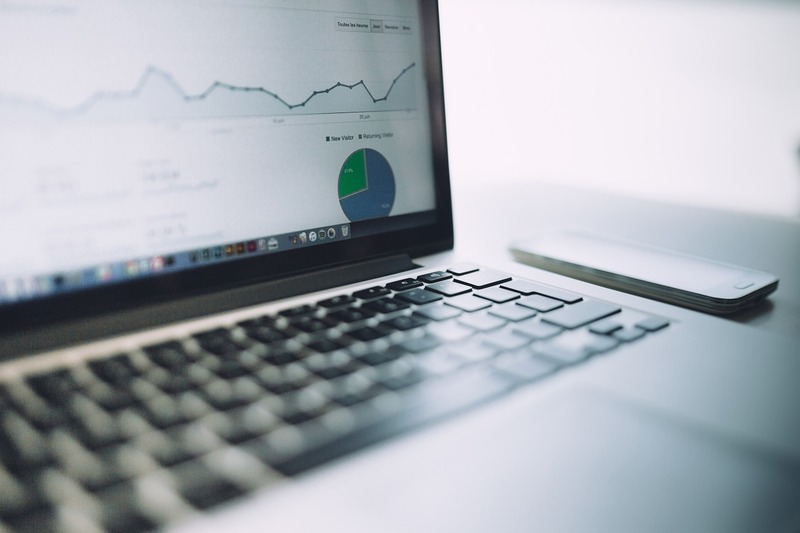 There are some really, really advanced users, but then Google came out with calculated metrics, and what allows you to do is create your own calculated metrics using other metrics offered inside of Google Analytics. With the calculated metrics you can create any number of custom metrics, just by saying, “Okay, I want to take this total and divide it by this total, or this total and multiply it by this number here.” Then you can access your own calculated metrics in custom reports. Another one, If you’re doing much with PPC, particularly AdWords, they have this new feature, but it was never announced, to my knowledge, I just stumbled across it. If you go to, I believe it’s acquisition or traffic channel, and the channels report is hands down my favorite report in Google Analytics. By default you have paid search as a channel, but you can split that out and segment it between branded paid search and generic paid search. Which I think, again, is a really significant game-changer, because typically, branded paid search campaigns preform much, much higher than generic paid search, but when you get that data all in aggregate, you lose some of that significance. There’s this feature where you can just go in, like when I set mine up it just asked you, “Well, what are your brand accounts?” I put in Annielytics and Annie Cushing, I even included Anne Cushing, though my name is not Anne, it’s legally Annie, but sometimes people will type that or whatever. I just put in all of my branded terms, and any keywords that include those terms is going to be funneled into the branded paid search, and everything else gets funneled into the generic paid search channel. Also Google Analytics offers its own remarketing. I run across this quite in Analytics audits, where I’ll see clients who are doing remarketing, but they’re only using AdWords, and Google Analytics gives you so many more options to target visitors for remarketing campaigns inside of Google Analytics, because you have access to a lot more data. If someone has visited this particular page and not converted, or if someone is a new visitor and visits this page over here at any point, if they’re in this country, you name it. Basically if the data is in Google Analytics, you can target them with remarketing campaigns. You can run remarketing even using all of just your Google Analytics settings. How Often Should You Conduct Audits? I mean, really every year, or any time they make a significant change to their website, then that’s really more pertaining to site audits, like if they do a redesign, they absolutely should audit their site. With Analytics, I would say every year, just to make sure that what you’re measuring and the performance, the decisions you’re making about the performance of your site, are actually being made on accurate data. How Often Should You Send an Audit Report to Your Client? I would say at least weekly, with a caveat, I really recommend that every organization have a dashboard that they set up. I think that they should have a dashboard set up so that they can monitor, even on a daily basis. Use that dashboard as a jumping-off point, to ask the bigger questions. Like, “Okay, what landing pages really seem to be driving the most conversions for us? And what channels?” Like the channels report that I mentioned earlier, which is my favorite, “Which of our channels are big winners of the month?” and stuff. 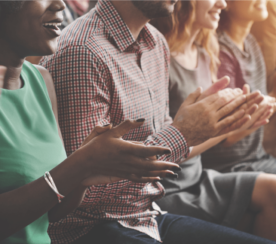 If you’re using all of your time to go and gather that data, then that’s wasted time, because there are tools in place, even simple, simple dashboarding tools that will pull that data for you automatically, refresh it every day, refresh it throughout the day. You should really be spending your time getting answers to the questions that the dashboard kind of brings up or surfaces.